1 esthetic surgery | This Blog Rules | Why go elsewhere? Everyone feels from time to time the need to change a thing or two about themselves. There are some available options like losing weight, changing your hairstyle or your clothes. In most cases, if anything would go wrong with these, you could end up looking ridiculous because your haircut doesn’t seem to have that changing effect your magazine promised. There are, however, some extreme changes, like body improvements. Whether it’s botox injection, liposuction or some other hard to identify procedures, here are 5 bad plastic surgery examples from celebrities that went along with body improvement. Needless to say, it’s a fascinating combination of Frankenstein and Chucky. 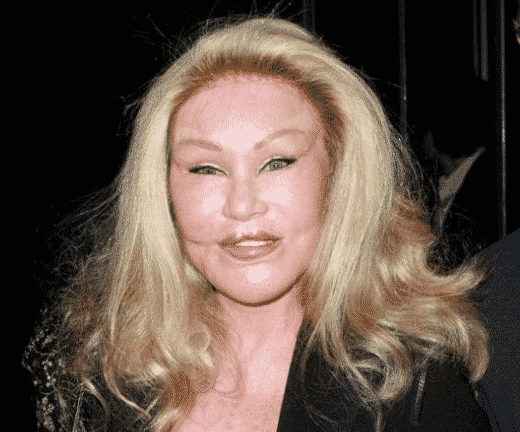 She is one of the most famous examples of plastic surgery gone the wrong way. She had multiple face makeovers like cheek lifting, cheek implants, eye-work, chin implant, breast implant and so on. 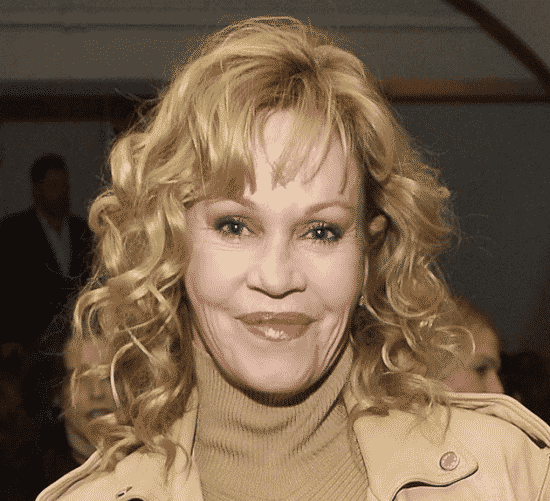 We can no longer keep track of their number, but what is certain that she is considered one of the clearest examples of people experiencing plastic surgery addiction. She is also nick named “Bride of Frankenstein” or “Catwoman” due to, well, obvious reasons. She reportedly spent almost 4 million $ in plastic surgery, all with the aim of pleasing his husband who was into big cats. And if that doesn’t blow your mind, imagine that: she actually likes what she sees in the morning every day. Donatella Versace is an interesting example of bad plastic surgery, not because of her after surgery appearance, but because it somehow revealed quite clearly the role of fashion industry in the rise of plastic surgery trends. Donatella Versace remained in the shadow until the death of her brother, after which she took a more leadership role as an authoritative fashion designer. Apparently once she was in the spotlight, she got overwhelmed by beauty standards and decided to go under the knife. Her procedures were considered simple ones at the time, facelifts and lip augmentation. Her upper lip though is unnaturally large, compared to the lower one, which naturally is a little plumper. Not in this case though. Her look is more than unnatural, rather creepy, not only because of her augmented cheeks, but also because of her frozen smile. Overall, she looks more like a scary doll than a human. Her nose, a family trademark, looks like a pointy Pinocchio nose and it’s surely the most likeable plastic surgery change of her face, although not necessary a safe one, since she was left with almost no cartilage. She was a really beautiful actress when she was natural, mostly because of her harmonious features. But the she decided to change all that with some bad plastic surgery procedure that got her being bullied online with nasty comments who pointed to how horrible she looked. She “improved” her look with Botox and fillers but later on she let some of her plastic surgery effects fade away and currently she has a more natural appearance. We will let you have her former plastic face to be aware of the dangers. 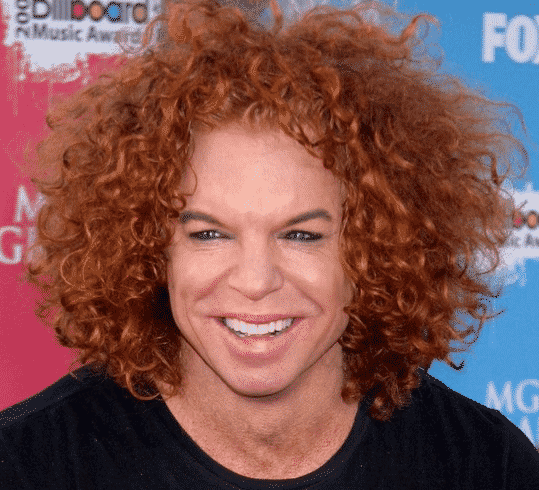 This guy suffered some extreme makeovers with his skin, once having his trademark freckles, now totally removed and looking like a giant plastic doll with curly nylon hair. He had also reportedly undergone Botox injections and lips plumping. Although he is a rather well known comedian, he is also one of the most ridiculed one because of his frozen look. If you are not scared of these bad plastic surgery examples, chances are either you look like some of the celebrities listed above, or you’ve constantly watched horror movies, so nothing really can compare to that.